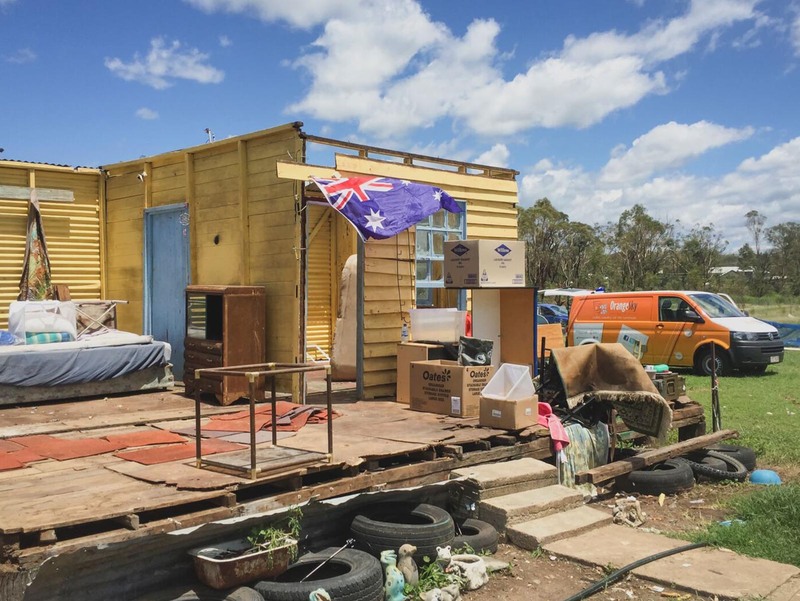 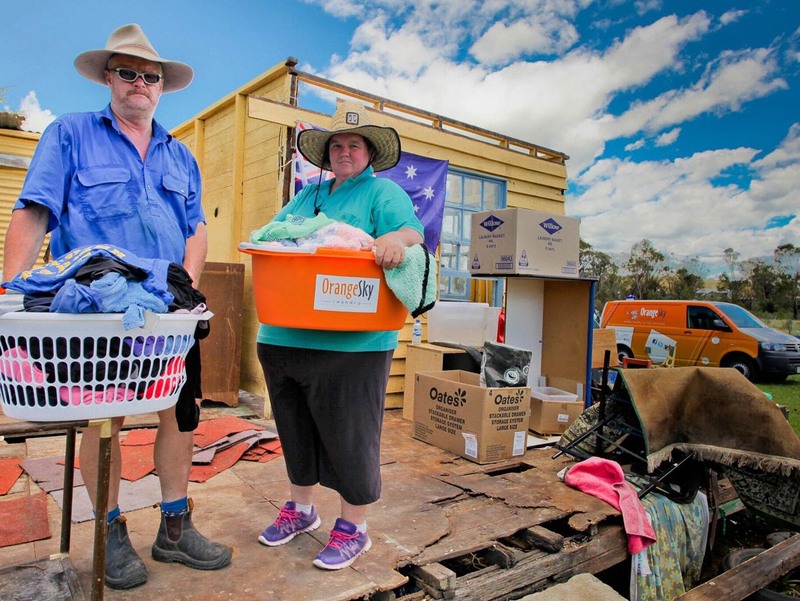 What happens when people suddenly become homeless through a natural disaster? 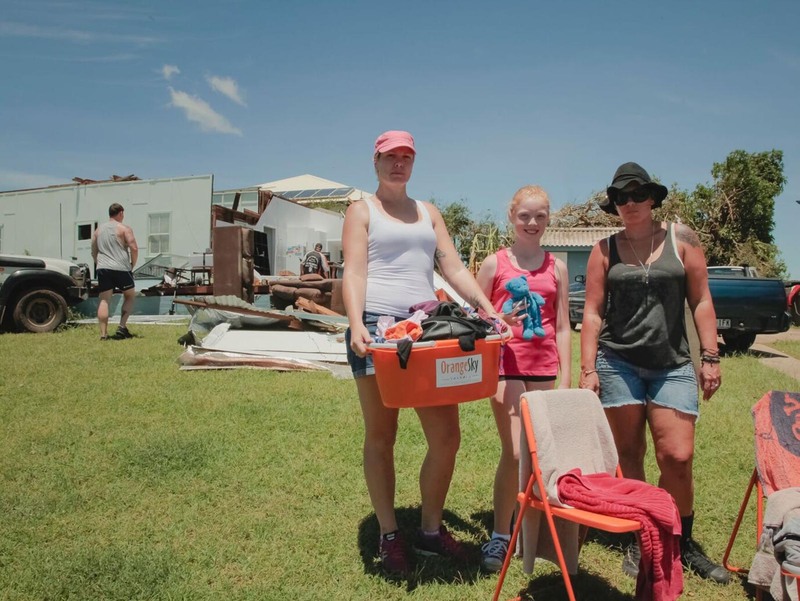 Over the past few years, we’ve been able to respond to a number of major weather events and help people experiencing temporary homelessness. 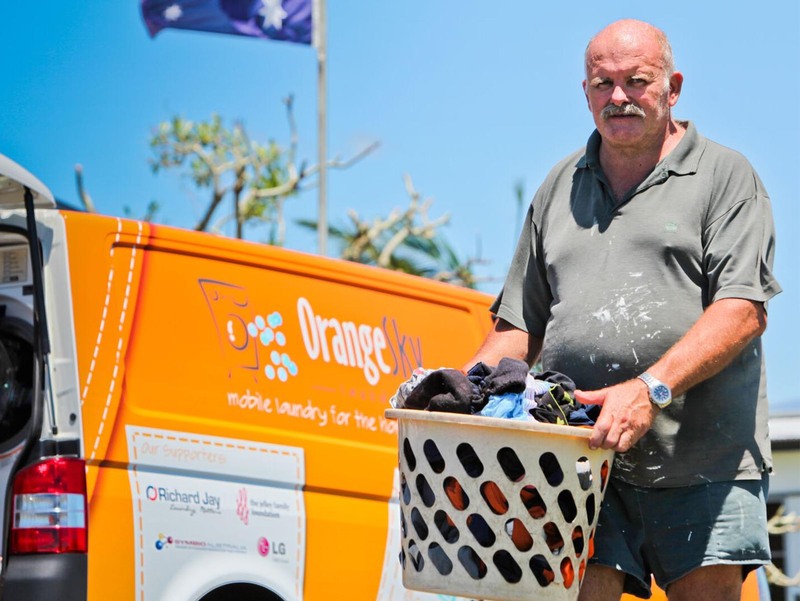 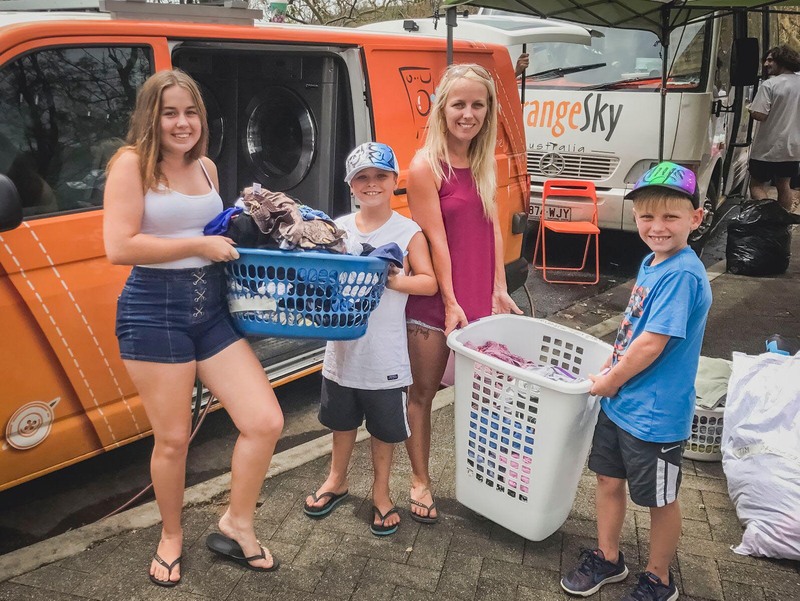  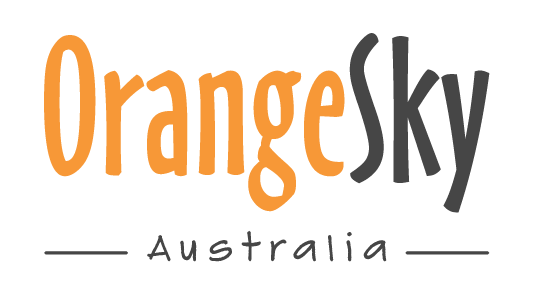 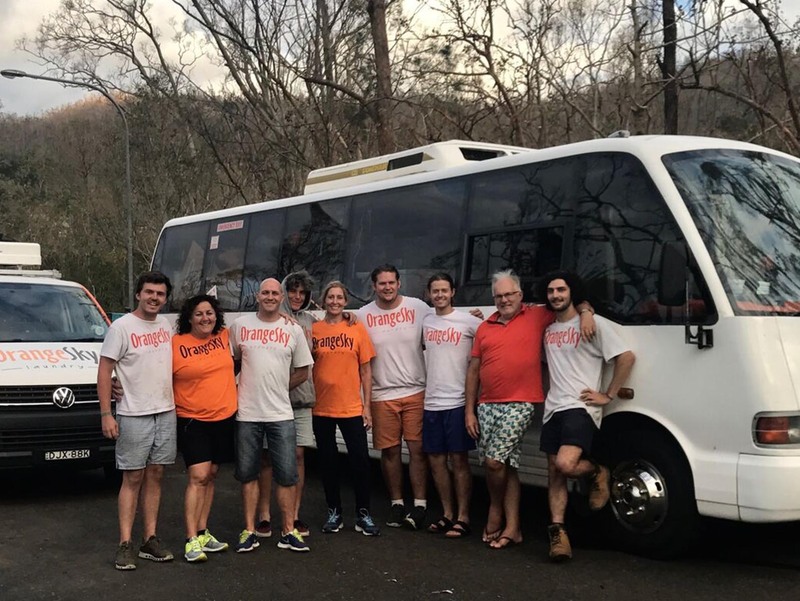 We have washed and dried more than 12 tonnes of free laundry in locations from the Great Ocean Road in Victoria up to Bowen in North Queensland. 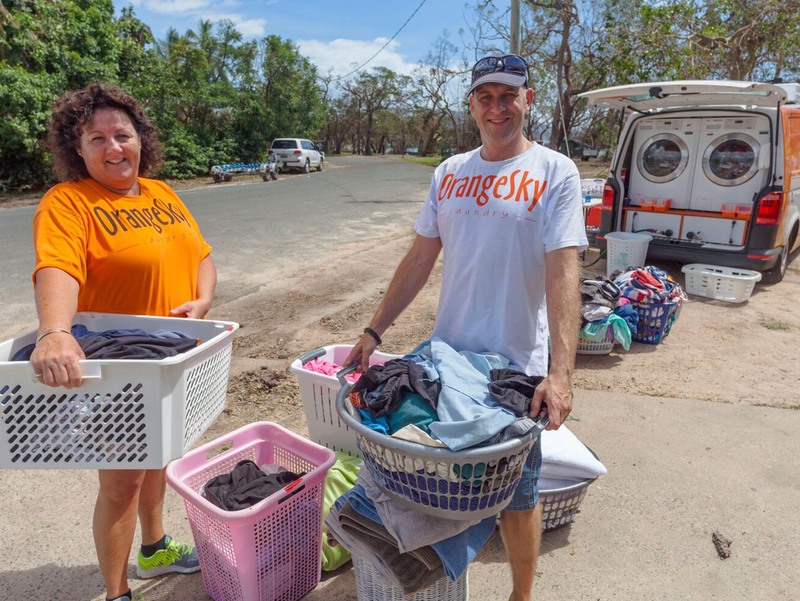 It’s amazing how something as simple as laundry – during such a crazy time – can bring a sense of normality back to people’s lives.